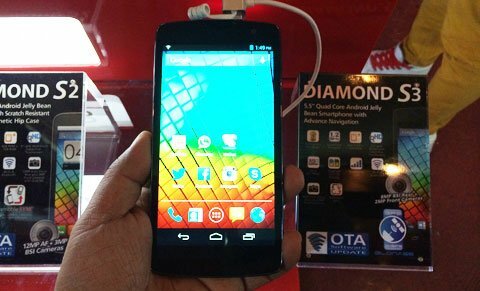 Starmobile has launched a new lineup of Android smartphones at their Gold Rush event held recently. Aside from their latest flagship – the Starmobile Muse, Starmobile has four new phablets. These are the Starmobile Diamond S1, S2, S3 and D2. They all runs on Android 4.2 Jelly Bean out of the box and the OS can be upgraded via OTA updates (Over-The-Air). Check out their respective features, specifications and prices below. First in the Diamond lineup is the Starmobile Diamond S1. It features a curved-edge 5-inch qHD LCD display at 960×540 resolution and features Asahi Dragon Trail Glass. 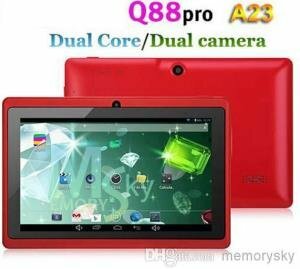 It runs on Android 4.2 Jelly Bean and is powered by a Quad Core MediaTek processor clocked at 1.3GHz. The processor is paired with a 1GB of RAM and comes with a measly 4GB of internal storage. The Starmobile Diamond S1 also features a 12 megapixel rear facing camera with BSI sensor, paired with a 3 megapixel front facing camera. It features 3G, HSPA+ connectivity, WiFi 802.11 b/g/n, Bluetooth 2.0 and GPS. It also has Dual SIM and Dual Standby features. The Starmobile Diamond S1 has a suggested retail price of Php 8,990 and will be available starting the last week of November in Starmobile Kiosks nationwide. Second, is the Starmobile Diamond S2 featuring a larger display of 6-inch qHD LCD display also at 960×540 resolution. Basically it has the same set of specifications that the Diamond S1 has, like the 1GB of RAM, 4GB internal storage, 12MP camera and everything, except that it has a larger display at the same resolution. The Starmobile Diamond S2 also runs on Android 4.2 Jelly Bean out of the box. It has a suggested retail price of PHp 9,990 and will be available together with the other Diamond phablets. 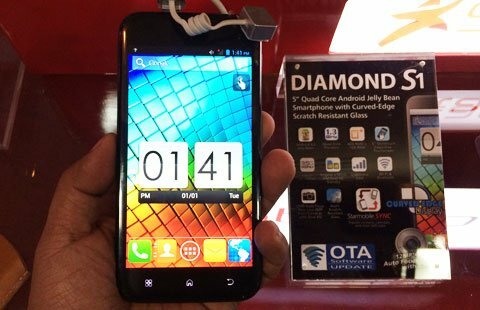 Now the Starmobile Diamond S3 is not bigger than the S2 and doesn’t have the same features. Instead, the Diamond S3 sports a 5.5-inch qHD LCD display at 960×540 pixels. It runs on the same MediaTek quad core processor but clocked slightly lower at 1.2GHz. The rest of the specifications are already similar to the S2 and S1, except for the camera. The Starmobile Diamond S3 has only an 8 megapixel rear facing camera with BSI sensor, paired with a 2 megapixel front facing camera. It has a suggested retail price similar to the Diamond S1 of Php 8,990, and will be available starting this December. 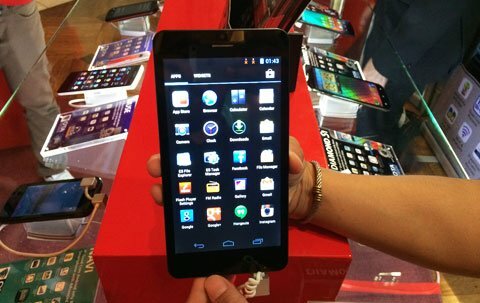 Last, but not the least (in terms of size) is the Starmobile Diamond D2, the largest phablet smartphone featuring a 6.8-inch display. It’s 0.4 inches larger than the Sony Xperia Z Ultra, and I think this should be in the tablet category already. The Diamond D2 doesn’t have good specs like the Sony Xperia Z Ultra, or even compared to the S1, S2 and S3, but it comes with a much affordable price tag for a 6.8-inch phablet. The Starmobile Diamond D2 is powered by a MediaTek dual core processor clocked at 1.2GHz, paired with 1GB of RAM and 4GB of internal storage. It features 3G and HSPA up to 7.2Mbps. It also does have dual SIM dual standby and dual 3G feature. It has basic connectivity features like WiFi 802.11 b/g/n, Bluetooth 2.0 and GPS. And to make this phablet really affordable, there’s only a 5 megapixel rear camera paired with a VGA front facing camera built into this gadget. It runs on Android 4.2 Jelly Bean out of the box with OTA support, and is powered by a 3,200mAh Li-Ion battery. 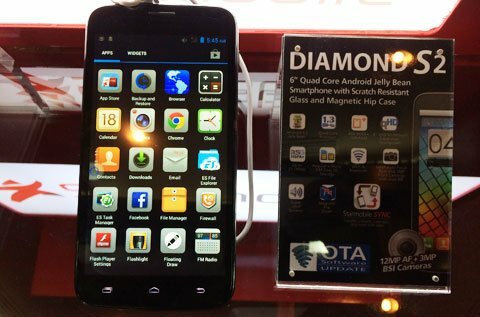 Despite having the largest display in the Starmobile Diamond lineup, the Diamond D2 is actually the most affordable of them all, for a suggested retail price of only Php 7,990. This device should be available by mid-December in Starmobile kiosks nationwide. Editor’s note: The Starmobile Diamond phablets looks pretty attractive considering the price that they offer. But there are things that I am discouraged about these devices. For instance, they all got a measly internal storage of only 4GB, and only 1GB of RAM. Not to mention the display resolution is pretty low for a phablet. At least they could have made the display at 720p resolution. But we can’t really argue on those things since Starmobile wants them to be affordable as much as possible.